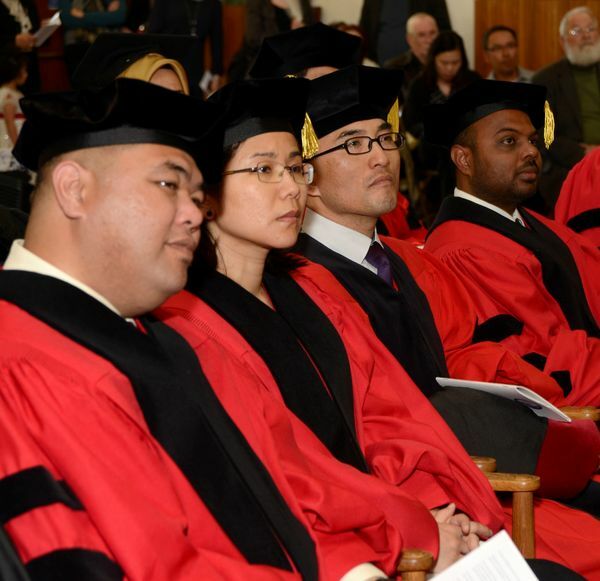 The deans and staff are your resources throughout your program, often behind the scenes in concert with your faculty. 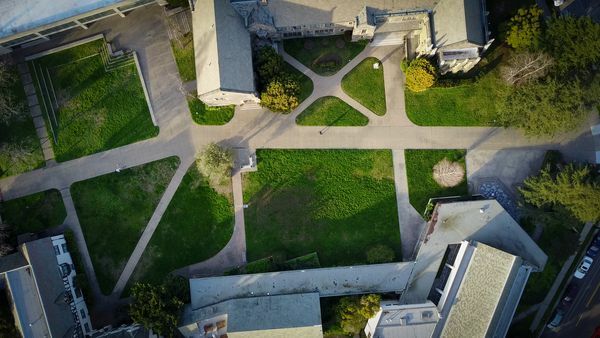 We will assist you with building academic and professional skills as you accomplish required degree program milestones, with information about services and resources, as well as ideas for well-being and life balance issues, and more – from your first days to the completion of your degree. Guidelines and nuances about registration, including calendars, course schedule, opportunities for cross-registration. Handbooks and forms for progression though the program of study. Workshops and co-curricular support for advancing skills to enter a profession. Information about arrival, support, and maintaining status. Community resources toward care and wellness. Online resources, students with a disability, campus safety, sexual assault and getting help, student complaints. Congratulations to GTU student Aya Baron, who has been awarded a prestigious Wexner Graduate Fellowship to pursue rabbinical studies at the Reconstructionist Rabbinical College. 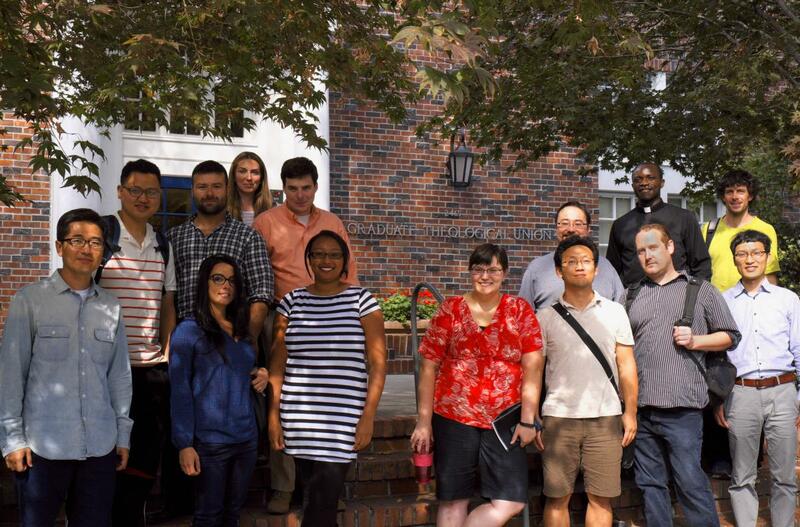 Baron is currently earning her MA in association with our Richard S. Dinner Center for Jewish Studies. 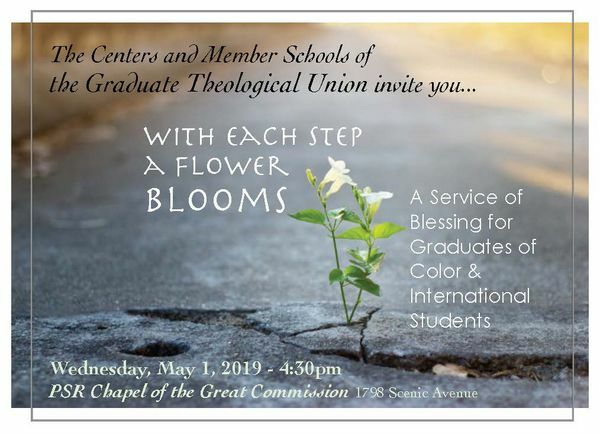 The Centers and Member Schools of the GTU invite you to “With Each Step, a Flower Blooms,” a service of blessing for graduates of color and international students.